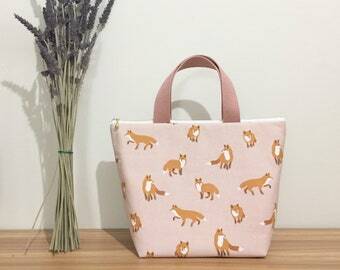 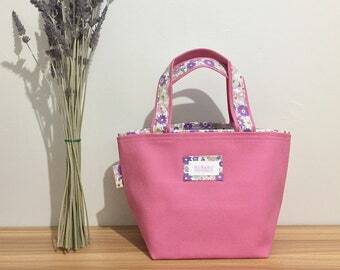 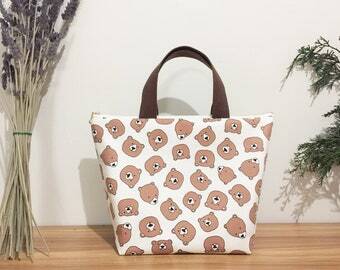 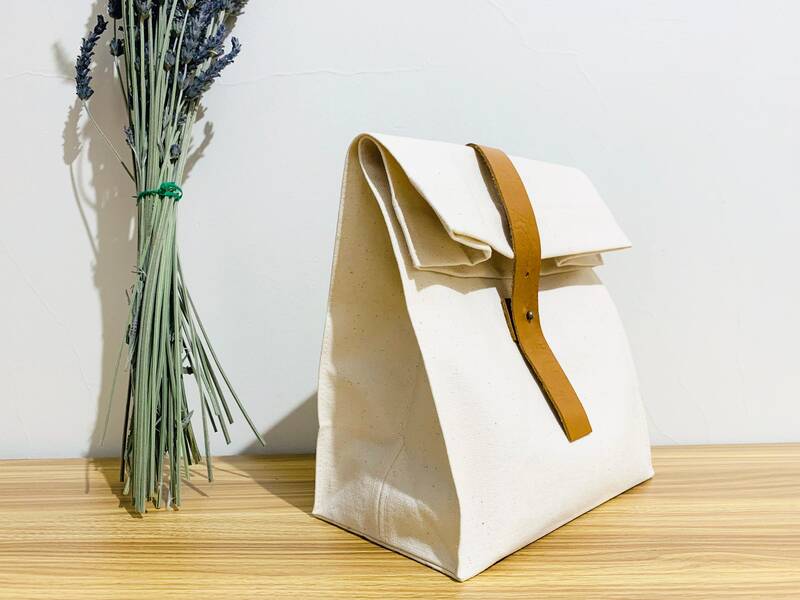 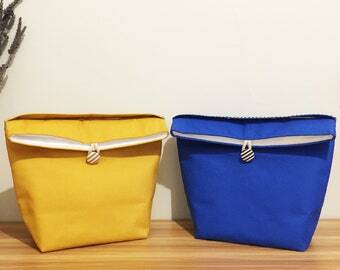 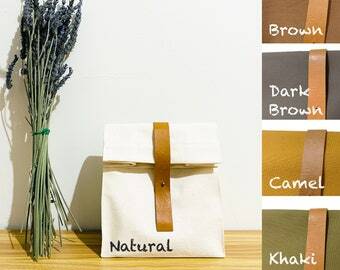 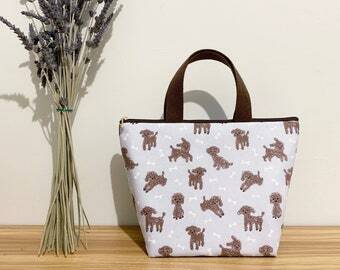 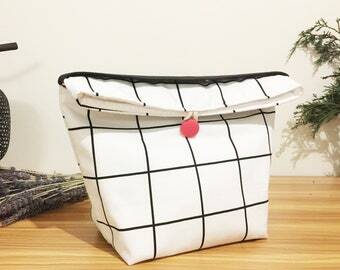 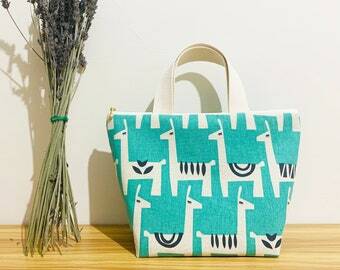 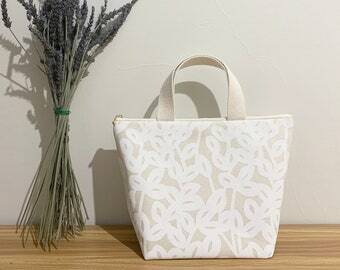 This lunch bag is made from eco friendly Japanese made cotton canvas, you can put it in your backpack or handbag. 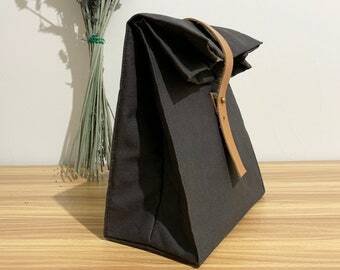 This is not insulated so you can put the whole bag into the fridge. 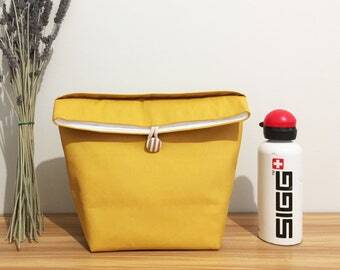 You can also upgrade this bag with a cotton or water resistant lining.